Today is the eight annual Rare Disease Day, an international advocacy day held on the last day of February — a rare day for rare people. Rare Disease Day 2015 puts the focus on the daily lives of patients, families and caregivers who are living with a rare disease. This year’s slogan is “Day-by-day, hand-in-hand”, which emphasizes the need for international cooperation. 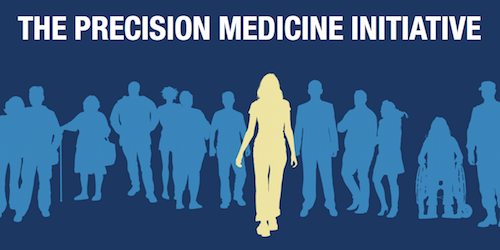 In his State of the Union address last month, President Obama announced the Precision Medicine Initiative, a bold new research effort to revolutionize how we improve health and treat disease. 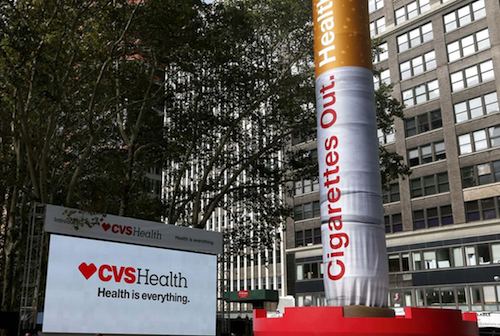 CVS Caremark is reportedly planning to charge an extra co-payment for prescriptions filled at pharmacies that sell cigarettes and other tobacco products. 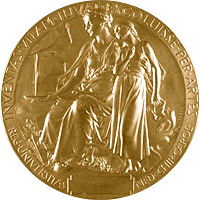 On Monday, the 2014 Nobel Prize in Physiology or Medicine was announced . The prize was awarded to a team of scientists for their discoveries of cells that constitute a positioning system — an “inner GPS” —in the brain that makes it possible to orient ourselves in space, demonstrating a cellular basis for higher cognitive function. The prize of 8-million-Swedish-krona ($1.2-million USD) was divided, with one half to Dr. John O´Keefe, age 75, at at University College London and the other half jointly to a husband-and-wife team, Dr. May-Britt Moser, age 51, and Dr. Edvard I. Moser, age 52, at the Norwegian University of Science and Technology in Trondheim, for discovering how the brain creates a map of the space around us and how we can navigate our way through a complex environment. 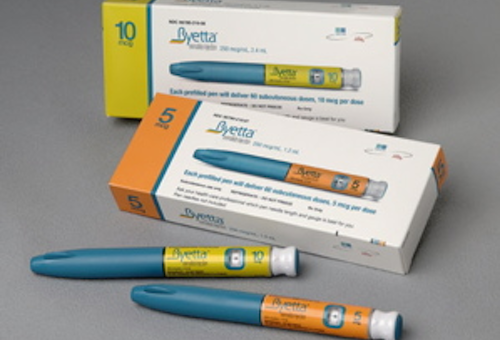 Last week Thursday, an FDA advisory panel recommended the approval of Novo Nordisk’s injectable drug liraglutide for the treatment of obesity.